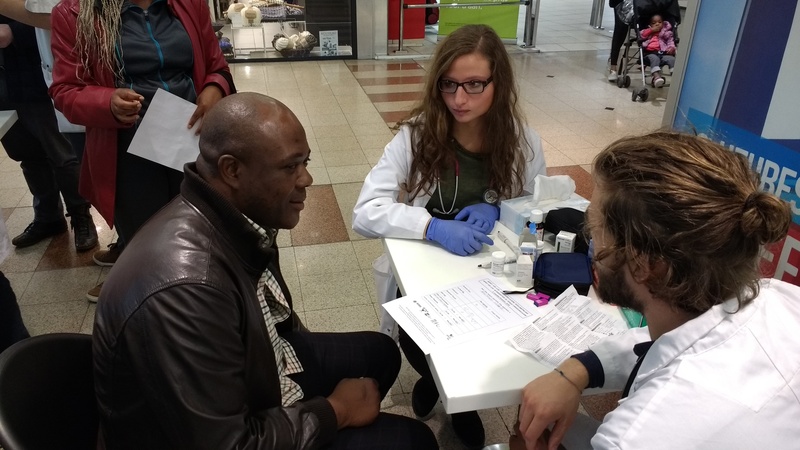 Heart for Life is a national project where we attract medical students from all ages to raise awareness of their risk of cardiovascular disease. We do this by means of a few small tests like a blood pressure measurement, cholesterol test and some questions about the lifestyle. All students will receive an information session by a cardiologist in advance, in order to provide accurate information to the participants. This is a very fun and especially educational event for both passers-by and for the medical students.